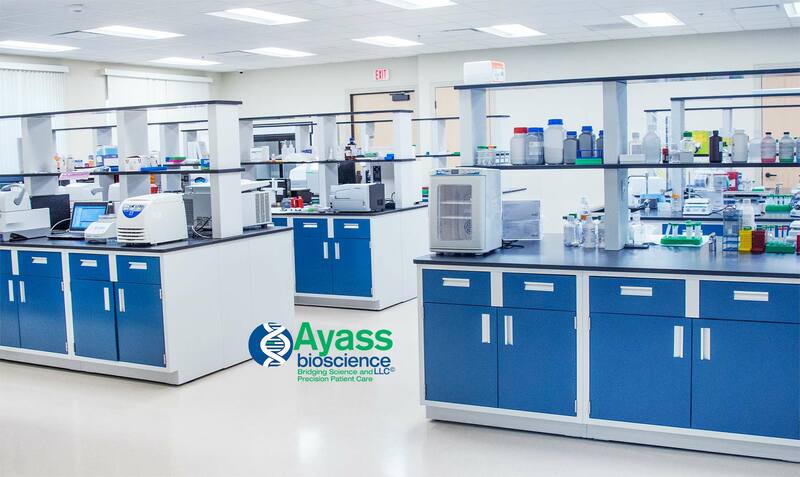 The first of its kind in the state of Texas Ayass Bioscience, LLC offers leading-edge Laboratory Testing, Genetic Testing, Pharmacogenetic Testing, Hormone Measurement, Toxicology Testing, Genetic Research, Aptamers Research and Testing, giving each patient access to precise medicine. Our advanced testing aims to improve understanding of genetic pathways in order to deliver precise medicine leading to highly effective treatments well beyond traditional treatments in standard care. 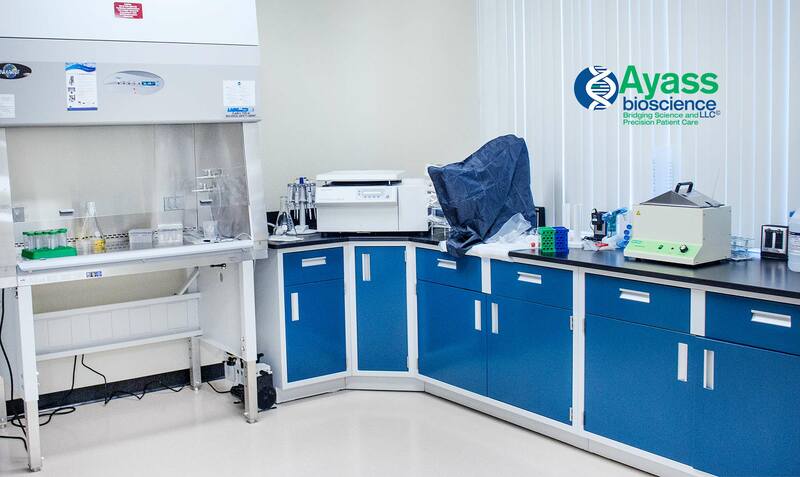 All tests are performed in Ayass BioScience, LLC (DBA Ayass Lung Clinic, PLLC) – a CLIA (Clinical Laboratory Improvement Amendments) certified laboratory. 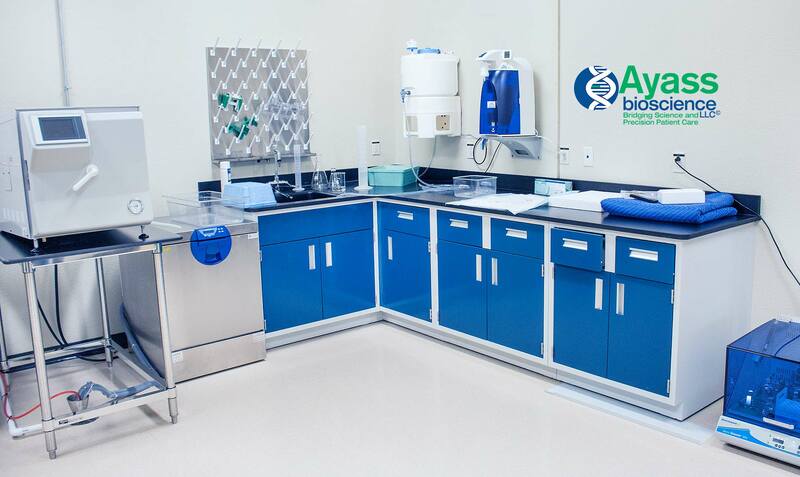 If you have any questions about Ayass BioScience, LLC, Genetic Testing, Pharmacogenetic Testing, Laboratory Testing, Next Generation Sequencing, or Ordering Tests, please us call today at 972-668-6005 or fill out our contact form on the bottom of this page. We will answer any question you might have. The resources on Ayass BioScience, LLC. site should not be used as a substitute for professional medical care or advice. Please call us 972-668-6005 with any questions you might have.